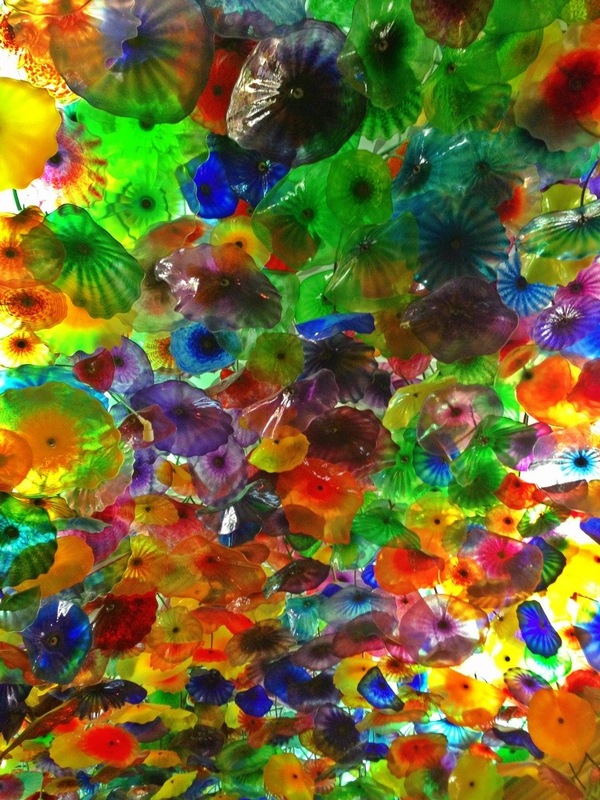 Another Las Vegas hotel, Bellagio, has beautiful gardens, a butterfly house and this glass ceiling. Lovely. This entry was posted in Photography and tagged Bellagio, Las Vegas, Photo 365. Bookmark the permalink. and coverage! Keep up the wonderful works guys I’ve added you guys to blogroll.